The Dollar Point Association (DPA) is a non-profit organization of homeowners who own homes or property in Dollar Point. 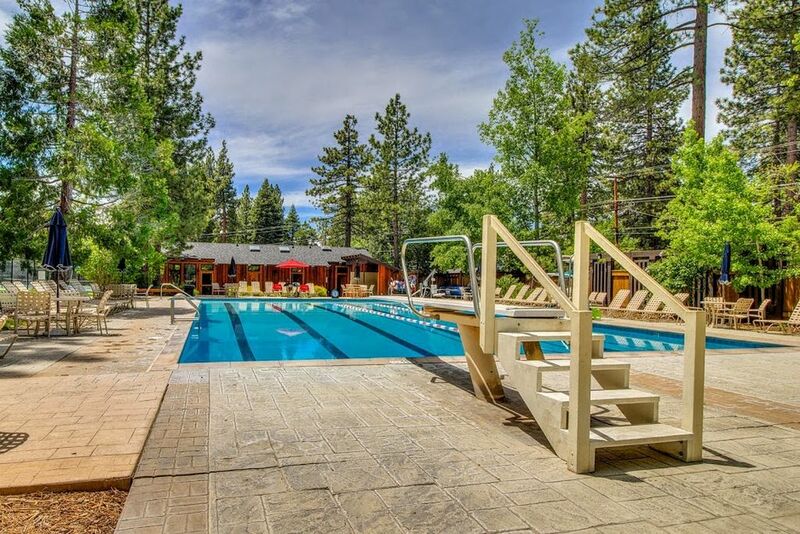 Located just east of Tahoe City, California, Dollar Point is situated on Lake Tahoe's beautiful north shore. Association membership is voluntary for Dollar Point residents. The next Board of Directors scheduled meeting date is TBD. 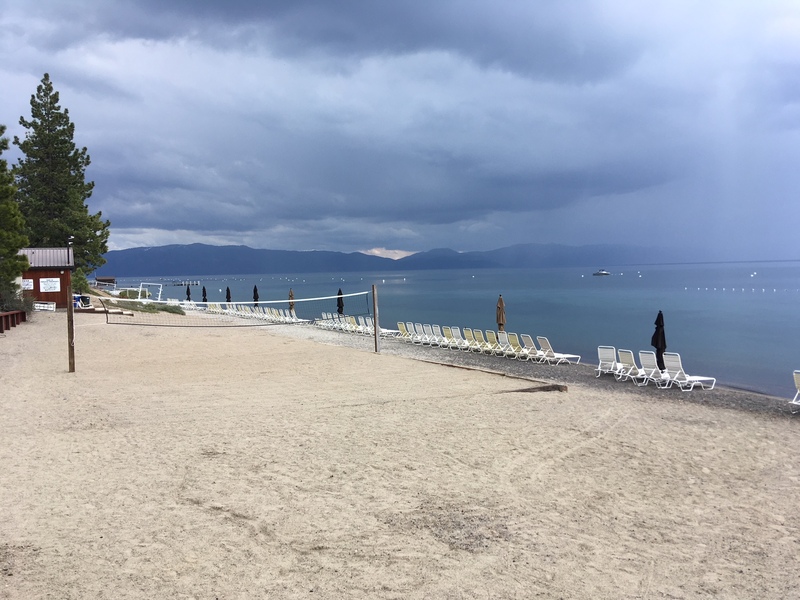 The next Annual Membership Meeting for the Dollar Point Association members is tentatively scheduled for July 27, 2019 at the upper recreation area at the pool beginning at 4:00 PM. A catered Buffet will follow the meeting, and reservations are required. The organization was formed over forty years ago as the area was being developed. DPA is not a CID (common interest development). Initially, DPA was a recreation club with a purpose of organizing activities associated with the swimming pool and tennis courts. Provide, maintain and manage high level recreational facilities including: swimming pool, tennis courts, beach, pier, boat mooring, and picnic areas. Maintain attractive recreation areas that enhance the neighborhood’s appearance. Communicate events, activities, community interest matters and general information with the membership. Fulfill a fiduciary responsibility by having membership elected officers and directors who oversee the organization’s bylaws, rules and financial resources. Generally protect the value, safety and quality of living in Dollar Point. Have you changed your BILLING ADDRESS or CONTACT INFORMATION? Please make sure you inform the management office of any changes in your contact information in order to maintain up-to-date membership records. Location: Upper Courts, 170 Observation Dr & Lower Courts, 3150 Edgewater Dr.